We are thrilled to offer all work riders and jockeys a private room to improve their riding technique, increase fitness and help with injury recovery and rehabilitation. This room was made possible by the kind donation from The Peter O’Sullevan Charitable Trust. Sessions can be recorded on the iPad in the room which connects to various apps. 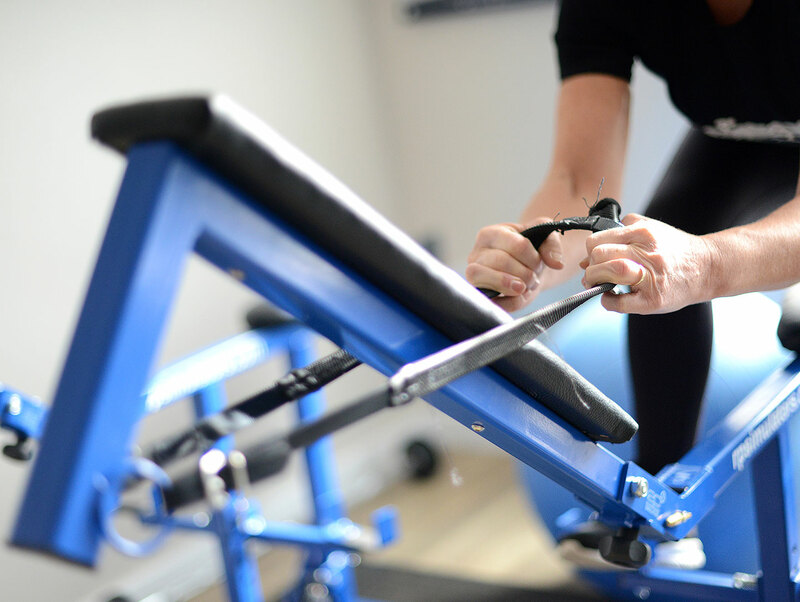 The two types of equicisers allow your coach to tailor the best workout for you! Our in-house coach Ian Howell will assist you to develop a bespoke workout designed to meet your exact needs. Ian also uses the equicisers as part of his circuit training to enhance your riding fitness and technique. The simulator suite must be booked in advance and all riders/jockeys must be accompanied by their personal coach or by Ian Howell. Sessions can be booked through racefit@theracingcentre.org.